Rifle Shooter is an all-new shooting magazine featuring the UK's leading rifle experts, which will set new benchmarks for design, editorial and stunning photography. 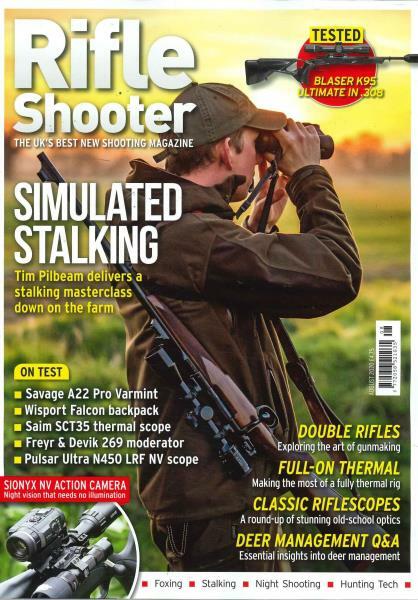 Rifle Shooter will feature the most exciting rifle hunts at home and abroad, as well as articles on fox control, rimfires and long-range shooting. There will be in-depth tests and reviews on all the latest guns, optics, ammo and accessories.